Looking for the Best Optometrist in Melbourne. 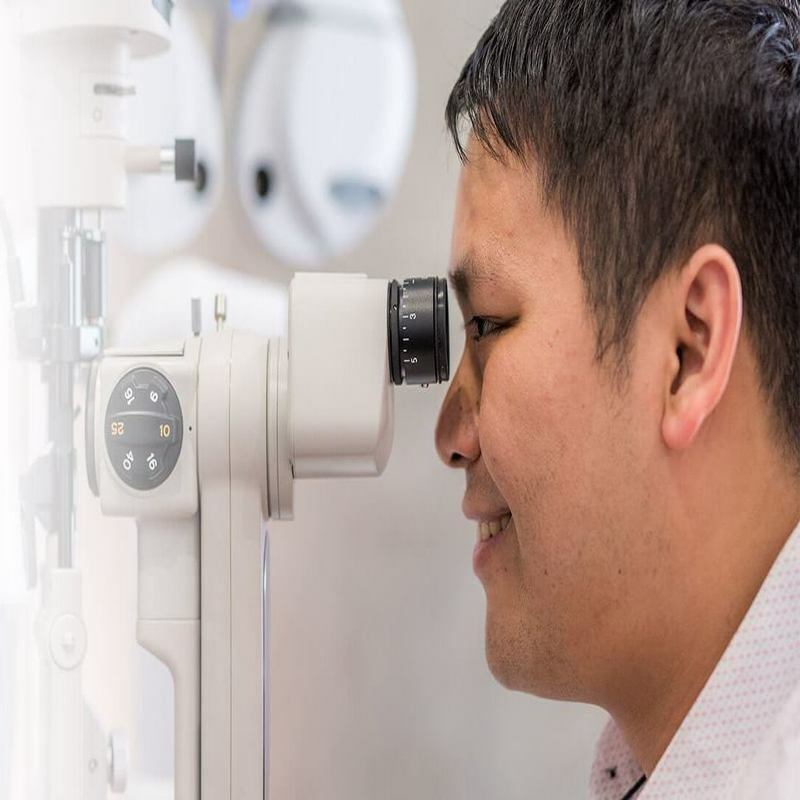 A Plus Optometry provides best and affordable Optometry services for your needs. Just call us on 388130505.